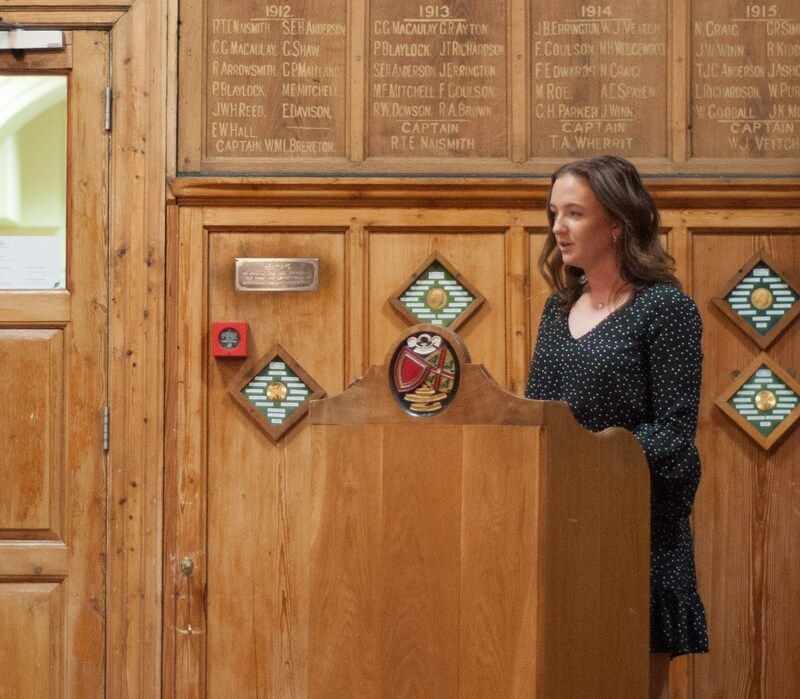 Sixth Form students are able to select activities of interest to them from our extensive programme of over 100 different choices. 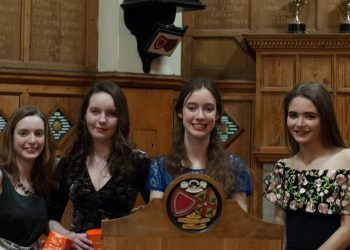 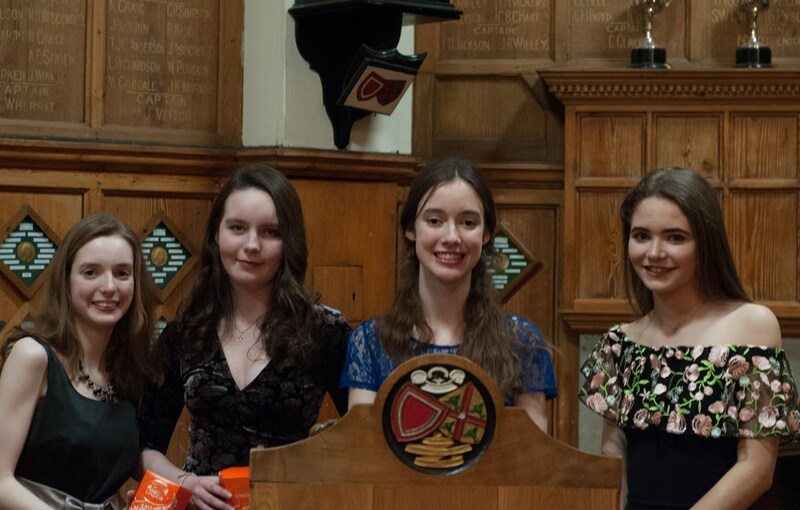 Exclusive to the Sixth Form is Lectern Club, a formal speaking group that meets over a black tie dinner and is an excellent way for students to develop their public speaking and self-confidence. 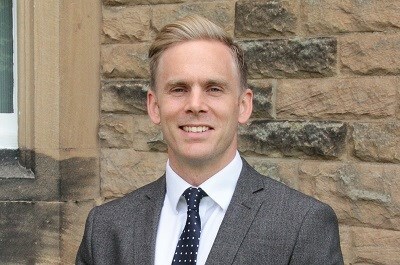 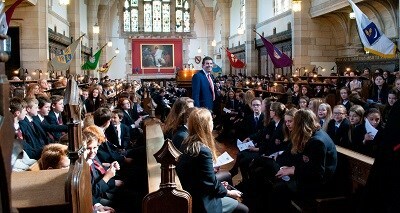 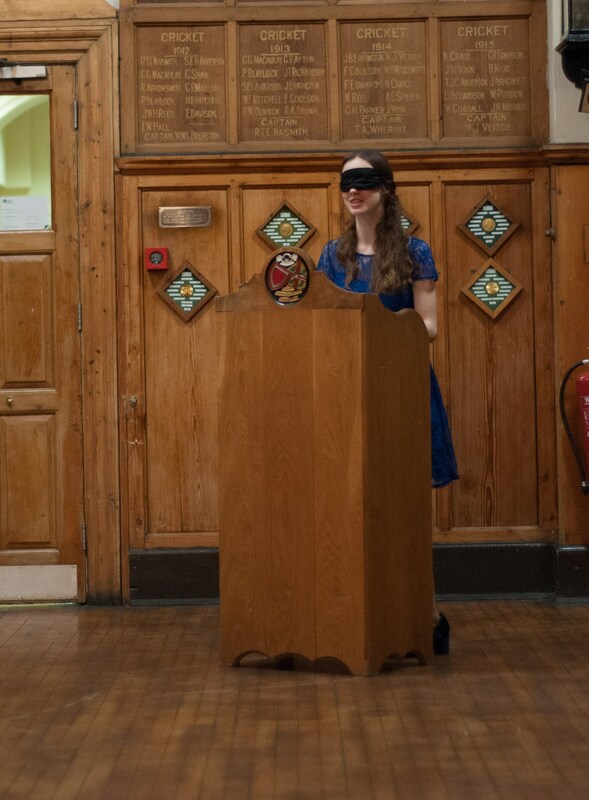 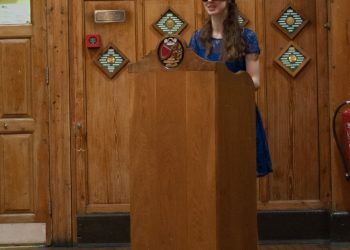 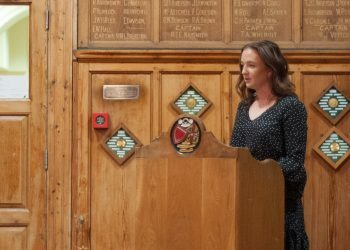 Students write and deliver short or long speeches around a theme, which are then constructively critiqued by the Upper Sixth in an atmosphere of warmth and support.